Home Communities Tri-Village Furry friends in the office: Delightful or distracting? In any home, pets become a part of the family. If they’re part of the family, why not take them everywhere you go? Having a pet in the workplace can make the space feel more like home and bringing a furry friend along boasts benefits for the owner and the pet alike. Derek Atchley, owner of Atchley Signs, brings along his dogs Norman and Georgia to the office, hoping to inspire a light-hearted environment. Norman is a South African Mastiff and Georgia is a Rhodesian Ridgeback, needless to say they are not small dogs. With the recent uptick in therapy and support animals, it’s no wonder that people are capitalizing on the calming, therapeutic affect that pets provide. Sometimes, just the presence of a furry friend can benefit the whole office. Enjoy a variety of breakfast sandwiches, coffee’s, muffins and pastries with your pet outside at one of the many patio tables offered at this location. 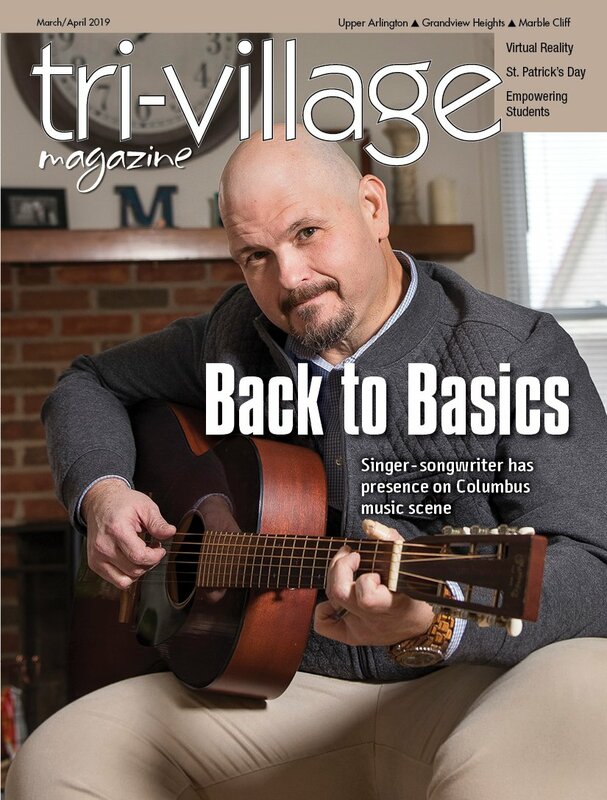 Anytime during the summer, bring your pet to this local joint to watch sports and enjoy hand-crafted beers from breweries right here in Tri-Village. Get a cone of froyo to share with your furry friend at one of Orange Leaf Frozen Yogurt’s dog-friendly patio tables. Your dog will enjoy a complimentary “Puppuccino” from Starbucks while you sip on a latte and bring some office work to the cafe. 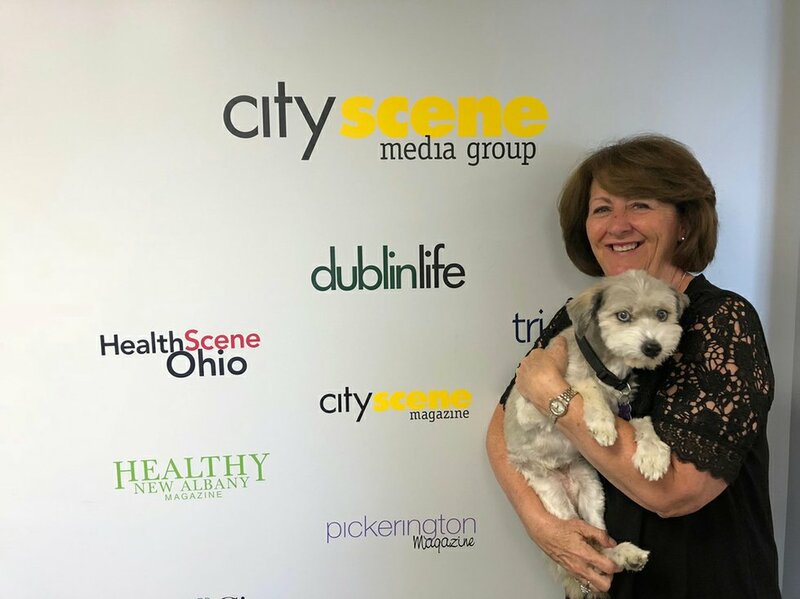 At CityScene Media Group, we have a furry friend that often comes to work with President and CEO Kathy Gill. Lovingly nicknamed “Jojo,” Joey is a tiny Havanese terrier that brings a bundle of joy to the office. When he isn’t licking at your toes, he runs around the office begging for treats. He can sense when deadlines are approaching and visits everyone’s desks looking for love and attention. Having a pet at work is one of the best ways to relieve stress, but you should check with your employer before showing up tomorrow, pet in tow. Some people have allergies and some spaces may not be conducive to a shedding animal. That being said, it’s worth asking, especially if you can improve the well-being of your coworkers, and in turn, increase productivity and positive energy.